You don’t have to tell a BMW owner what a wonderful car it is; that person already is aware of that. You need not remind the owner how expensive that vehicle is; he or she has had to deal with the sticker price. The expense of a BMW is worth it if the car is still a dream to drive. It is important to always remember that as a manufactured item it can break down. Proper maintenance of the cooling system is going to be critical for the overall efficiency of this wonder auto. A BMW is a very solid piece of automobile machinery. However, if there is an Achilles’ heel it can be found in the cooling system. It is possible for leaks to develop and that can cause problems with overheating the engine. There are some things that can help keep the cooling system in proper working condition. 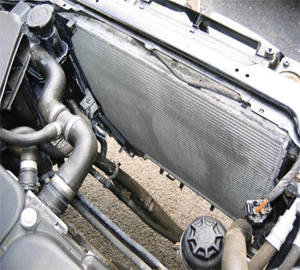 The radiator obviously is something that needs to be checked and maintained on any car. 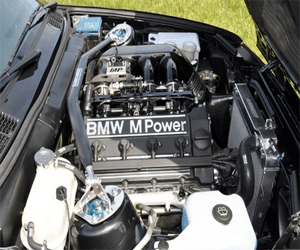 BMW unfortunately have problems with the radiators and so a routine inspection of the BMW by a professional will be important. The water pump belt drive is going to be crucial to efficient operation of the water pump within the BMW. Problems with the cooling system most often originate with this part. What may be needed is just a tension adjustment but replacement may also be required.